$85/ticket includes light nourishment, served family style. When: May 5th, 2018 show starts at 7pm, doors and bar open at 6:30pm.  Come see your local doctors and lawyers bring their best talents to the stage! Who will win? You get to help decide!